Building Started Monday 14 May 2012 & was completed in March 2013. 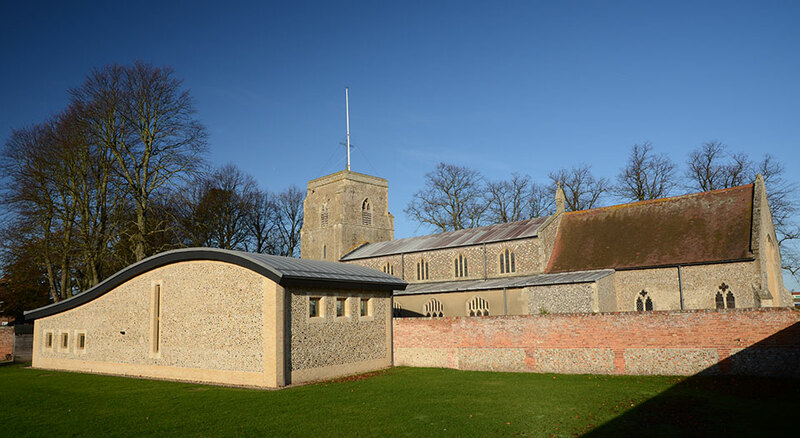 After satisfying all the planning and building requirements we received full planning permission and a Diocesan Faculty, which allowed us to proceed. The contract for building has been awarded to Fisher Bullen, a company which has both a local connection and a national reputation and work commenced in May of 2012. 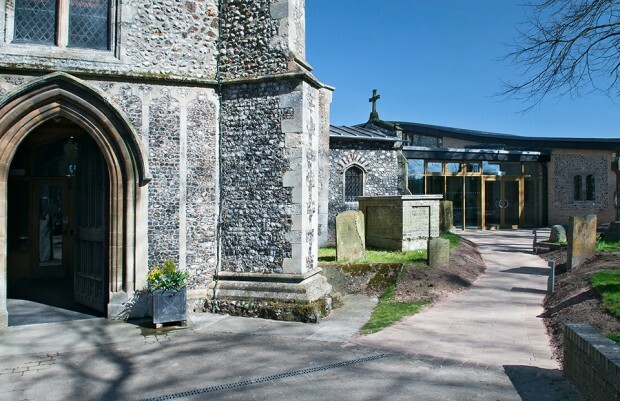 I firmly believe that Ruth Blackman’s contemporary design is a worthy addition to our much loved 14th century Parish Church and will sit comfortably in its surroundings to the glory of God. Colin Williams of WCK Design has added the detailed specification to the design and turned it into a stunning reality. Such a quality build demands a high specification and while we have made changes to bring costs down, perhaps it is not surprising that the total cost was above our original prediction. I am indebted and very grateful to those of you who responded so generously to our pledge weekend last year raising some £60,000 including gift aid. If you are planning to leave a legacy to St. Andrew’s in your will, would you be in a position to consider bringing this forward, and making your donation now? Please be as generous as you can. Please share this with your family and friends and encourage them to give. We cannot underestimate the significance of this project. In my opinion the new development is the most important building built in Holt since the restoration of the Parish Church following the great fire in 1708. It will certainly be the most contemporary building in Holt and one that I hope will become a meeting place, which will not only serve the community of faith but also play its part in serving the wider community in which we live. It is a privilege to be making history in Holt and I hope that you want to be part of it. 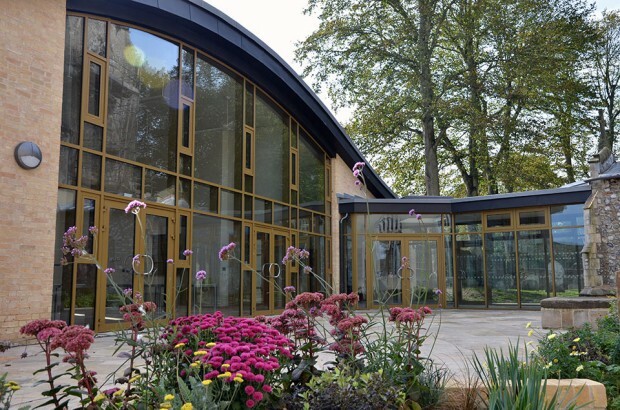 At a ceremony in 2013 at the District Council offices, St Andrew’s received a “Highly Commended” award from the judging panel for the Graham Allen Award for Conservation and Design 2013. These awards are made annually to schemes which contribute significantly to the built environment within the District. Well done to all our partners and everyone involved.